Mark Feygin, the lawyer of illegally arrested Ukrinform correspondent Roman Sushchenko, says that Moscow’s Lefortovo District Court will hold a sitting on April 26 to consider the prolongation of the pre-trial detention of Sushchenko. “Tomorrow, April 26, at 13.00, Lefortovo District Court will consider a motion on the extension of the pre-trial detention of Roman Sushchenko,” Feygin posted on Twitter. As reported, Ukrinform correspondent in France Roman Sushchenko was illegally arrested in Moscow on September 30, where he arrived on a private visit. He was accused of “espionage”, allegedly being a member of the Main Intelligence Directorate of the Ukrainian Defense Ministry. 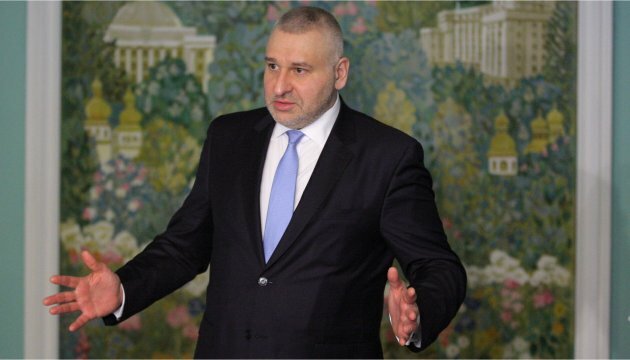 The Ukrainian Main Intelligence Directorate denied allegations of the Russian Federal Security Service. 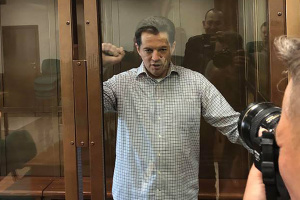 On January 25, Moscow’s Lefortovo District Court extended pre-trial detention term of Ukrinform correspondent Roman Sushchenko until April 30, 2017.